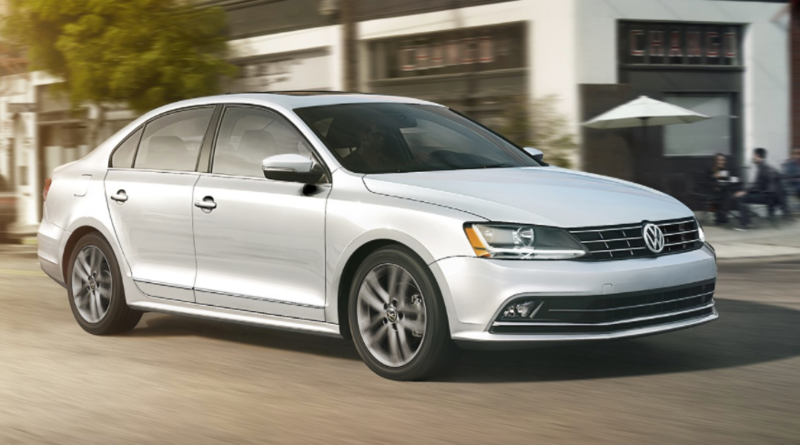 The 2018 Volkswagen Jetta is the brand’s compact sedan. Combining a more refined driving experience and mature styling, the Jetta looks and feels more grownup than some of its funky competitors. A highlight is the smooth and efficient turbocharged four-cylinder engine, which was named one of Ward’s 10 Best Engines. Prices start at an MSRP of $18,645. What You Should Know: With a redesigned model just around the corner, now is the time to snag a great deal on a 2018 Jetta. Summary: The Jetta is very much a European interpretation of a compact car, with more of a focus on driveability, comfort and stability than some rivals. While it can’t compete on price, it offers a more upscale ambiance than models like the Toyota Corolla or Honda Civic. Did You Know? The Jetta is Volkswagen’s best-selling car in the United States.